Get on the fish and stay there with the new Minn Kota® Riptide Terrova 112-lb. 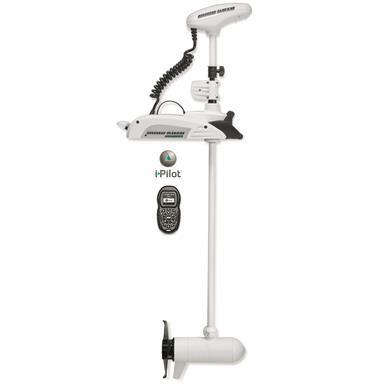 60" i-Pilot Trolling Motor. Equipped with the latest version of the revolutionary i-Pilot control system, the Riptide Terrova with i-Pilot is among the easiest, most intuitive, most advanced saltwater trolling motors on the water. Control every function from the palm of your hand. Deploy the Auto Pilot feature and let the motor keep you on course automatically. Use iTracks to memorize and return to your most productive trolling patterns. And use Spot Lock GPS anchoring technology to keep you on your hot spot, even in windy conditions. In addition, the Terrova's innovative lift-assist stow/deploy mechanism makes it effortless to deploy and stow. Plus, a master cut-off switch automatically turns off the motor when stowed. 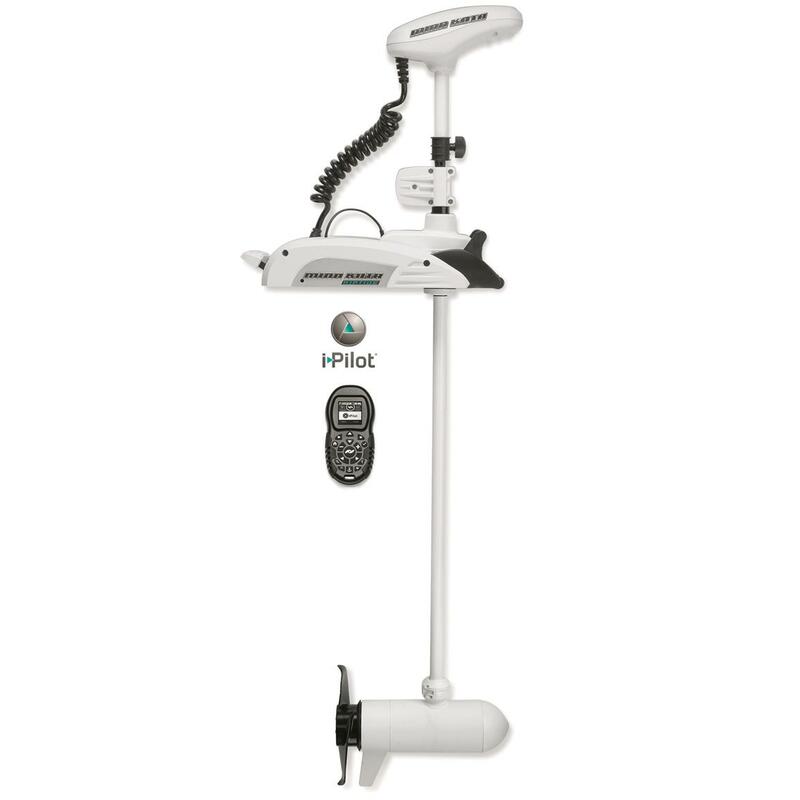 CoPilot mode allows you to control speed, steering, porp on/off and high-speed bypass from your i-Pilot remote control. Fully encapsulated electronics. All electrical connections are sealed with waterproof heat-shrink tubing to keep saltwater out.